Scarlett is rumoured to arrive in 2020. Read more about Microsoft's Project Scarlett allegedly using AMD's Zen 2 silicon. I found with my time on an XboneX there was a massive difference in image quality & visual fidelity in "light"/sports games that could easily hit 4k60, like Rocket League or Forza. While PUBG's framerates back then were often terrible, the native 4K image was also a massive leap up as the long distances in that games meant you were often basically looking out for moving pixel bundles at 1080p. 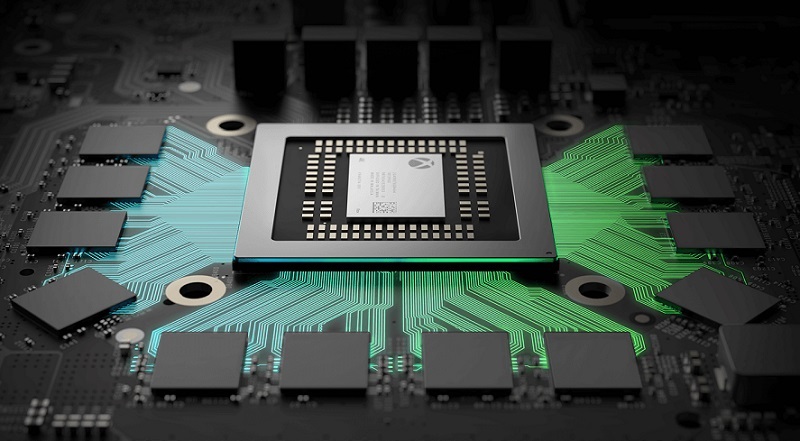 If the CPU is what's holding many games back, I think we could see native [email protected] in a fair few less graphically intensive(Non story heavy single player games) games with only a modest GPU bump if it has 6-8 Zen2 cores, and 1600p checkerboard'ed or similar to 4K otherwise. Even on a 1080p screen, this is more or less the best form of AA you can get, which for me is one of the biggest issues with TV size 1080p gaming(All the zaggies and artefacts).